Pop down to Westquay this Saturday 13 April 2019, from 9am-7pm to discover fourteen of our ‘Create’ student’s business start-ups which have been supported through our award winning self-employment programme. ‘Create’ is a 10-week self-employment training programme that helps students turn a business idea into reality. 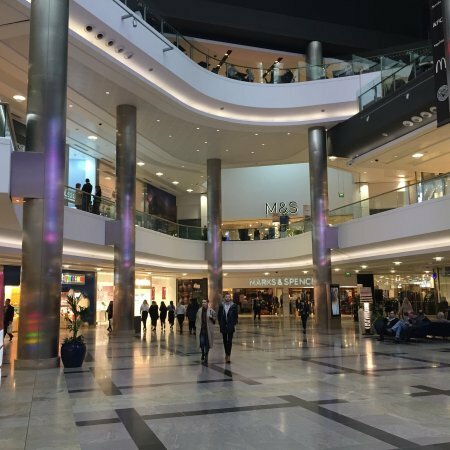 You can find the marketplace in Westquay, opposite M&S, where students will be exhibiting, selling and showcasing their business to the general public. For many of them, this will be their first time doing so!